Bethesda pulled out all the stops for its first ever E3 showcase, and Fallout 4 was the main attraction. 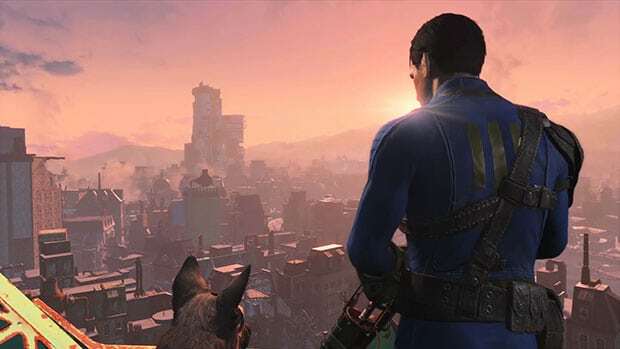 Fallout 4, which has been in development since the release of Fallout 3 in 2007, received an extensive reveal, with a ton of gameplay and lots of new features. The game is set in and around Boston and starts with a detailed character creator, which allows players to pick a male or female character. It’s also the first time that a Fallout game will have a voice main character. Both voice actors for the game – male and female – have been recording for over two years, with over 13,000 lines recorded. Central to Fallout 4 will be its crafting system that lets you turn pretty much every object you find in the open world into scrap, which can then be used to craft items that can be used to construct buildings, set up an economy, generate electricity and build defences to protect against invaders. The game is set to feature 50 base weapons, with 700 modifications available for them. Pip-Boy, Fallout’s in-game electronic assistant, is also getting updated and will also include mini-games. 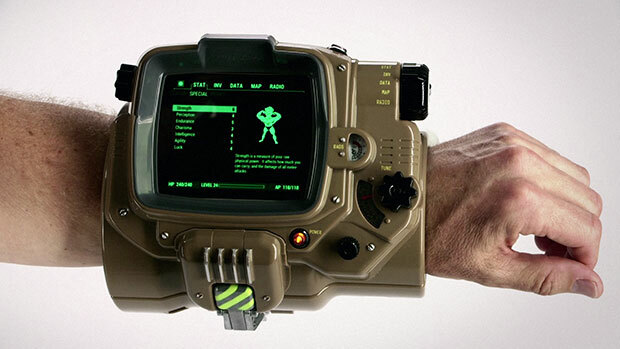 Bethesda will also release the Pip-Boy mobile companion app, which will replicate the Pip-Boy on smartphones. Fallout 4’s collector’s edition – the Pip-Boy Edition – will also include a real Pip-Boy, designed to house a smartphone with the Pip-Boy app. The announcements didn’t end there; Bethesda also revealed that it was working on a complete different Fallout game for mobile. Fallout Shelter is a strategy and simulation game for iOS, inspired by titles like SimCity and FTL. The mobile game is out already for iOS. It’s free-to-play with no paywalls and can be played without an internet connection. Intense first or third-person combat can also be slowed down with the new dynamic Vault-Tec Assisted Targeting System (V.A.T.S) that lets you choose your attacks and enjoy cinematic carnage. Fallout 4 is set for release on 10th November on PC, PS4 and Xbox One. The game is currently available for pre-order at Games The Shop, priced Rs 2,499 on PC and Rs 3,999 on PS4 and Xbox One. The digital PC version is available for pre-order at G2A.com.